LivelyLatin is parts to whole program, meaning it starts with the fundamental grammar parts and builds up from there to a full understanding of the language. Students learn the logic inherent in the language rather than just relying on memorization. 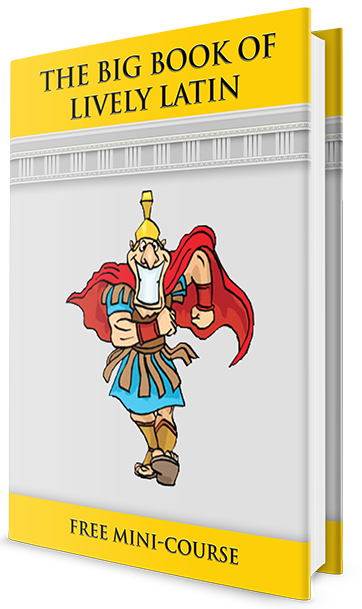 The grammar portion of the BigBooks of LivelyLatin is taught through 16 lessons (20-40 pages each) broken into mini-lessons that teach concepts and skills little by little. 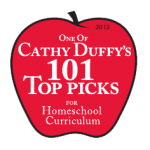 These mini-lessons are followed by practice exercises to reinforce what was just learned. Following the mini-lesson page are PLENTY of assorted and imaginative reinforcement activities for learning and mastering grammar and vocabulary. Students don’t do the same exercises lesson after lesson. My goal was to create materials that incorporate the traditional methods of teaching Latin (reciting chants, parsing, translation) with exercises that appeal to kids because they are varied, able to be taken in small or large chunks, and not always writing-intensive but always thought-intensive. I’ve attempted to be sensitive to reluctant writers by giving them ways to show what they know without without extensive written translations. 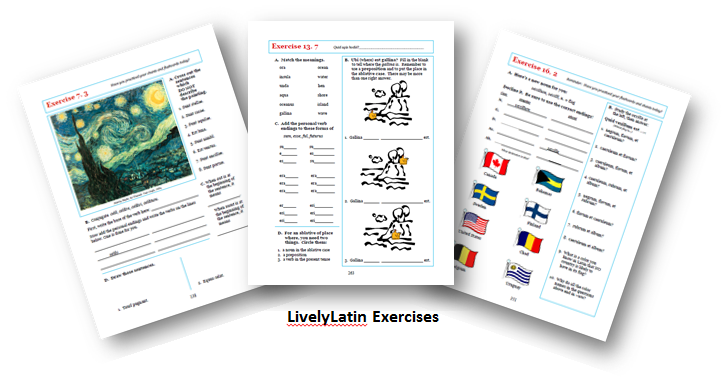 To see actual samples of grammar lessons and exercises, view the LivelyLatin BigBook 1 and BigBook 2 sample books.